So you just got your paycheck and you’re ready to feel rich and important. We got you covered! Here are some of the most expensive dishes at restaurants across America. 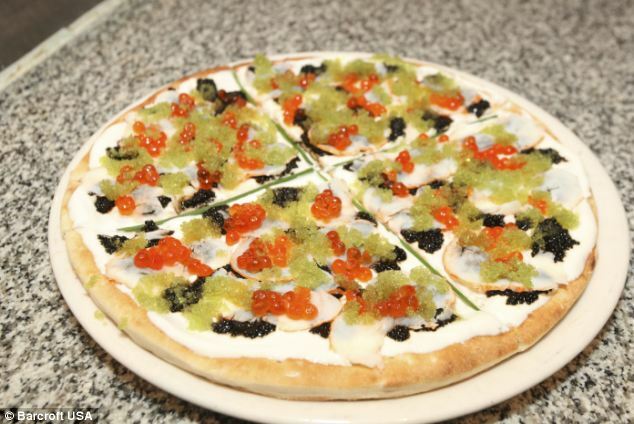 This pizzeria features a $1,000 pizza, topped with lobster tails and four different types of caviar. Holy Cannoli! Are you ready for the world’s most expensive ice cream? This $1,000 sundae features vanilla ice cream made from Tahitian vanilla beans and covered in edible gold leafs. Add Italian chocolate drizzle, truffles, gold dragets, marzipan cherries, and grand passion caviar. Finally, serve the whole thing in a crystal goblet with an 18k gold spoon. This burger features the typical pricey works: lobster, imported brie, prosciutto, and 100-year aged balsamic reduction. But the main reason for such a pricey check? 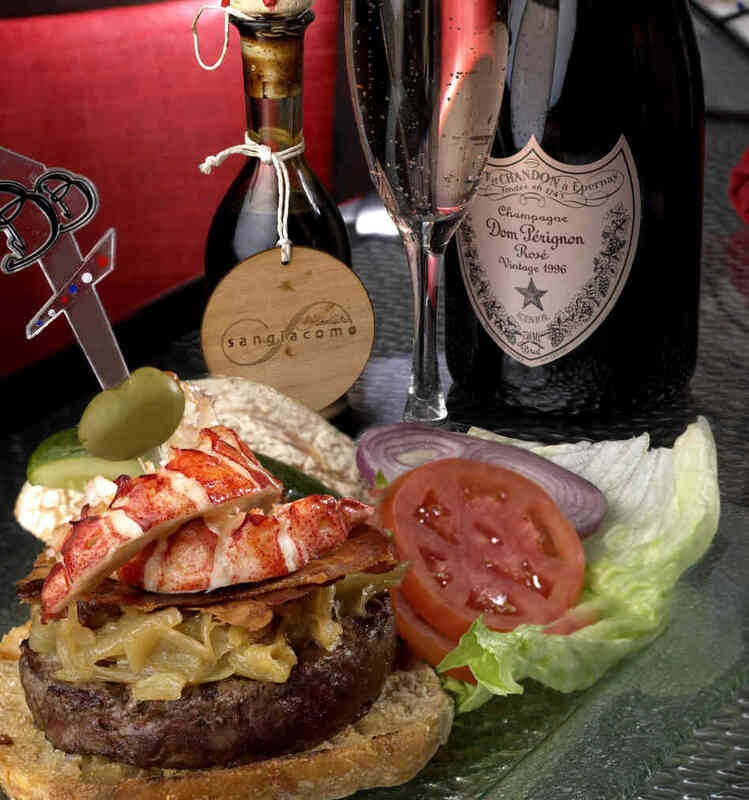 (drum roll please) a bottle of Dom Perignon with every burger! Not quite a zillion dollars, this luxury omelette is stuffed with lobster and topped with 10 ounces of sevruga caviar. The breakfast treat will cost you a cool $1,000. This average $1,000 bagel has white truffle cream cheese and goji berry infused riesling jelly. Dont forget to top it with gold leaf! Last but not least, let’s go back to Serendipity for their most lavish frozen hot chocolate. This frozen hot chocolate is made from 28 chocolates from around the world and 5 grams of edible 23k gold. On the side? A $250 La Madeline au Truffle from Knipschildt Chocolatier. Dig to the bottom of the golden goblet to find an 18k gold bracelet studded with diamonds. The bracelet is yours to keep as well as the diamond encrusted gold spoon. This dessert can be yours for $25,000, pocket change right?